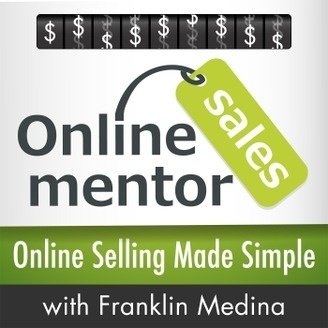 The Online Sales Mentor podcast was created for you, the Amazon seller, Serial Entreprenuer, eBay-Preneur, Side-Preneur, or Small Business Owner. If you are looking for ways to Grow, Build, & Automate your Amazon business then this is the podcast that will help you reach those goals. 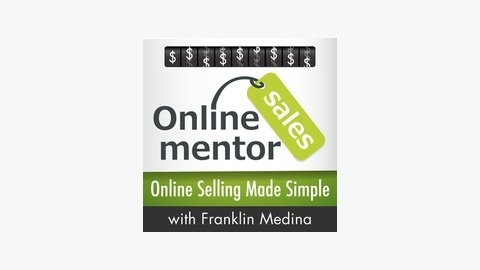 In this podcast you will learn how to take actionable advice, tips, and receive deals of the day 7 days a week. This is the podcast where you will truly learn how to make money selling on Amazon every day of the week. Get ready Amazon Seller Nation! In this episode I discuss how to focus on giving Amazon what it wants in order to increase your sales. I go over the fundamentals of feeding the Amazon algorithm with the juice it needs to get your sales moving again. Below please find a free resource to help you get started selling on Amazon. http://www.onlinesalesmentor.com: A free 53 step by step video tutorial that will help you grow, build, and automate your Amazon business. 062: Earn Minimum $1000 in Profit In November With This Simple Selling Strategy on Amazon!